Honey Space is please to open the new exhibition by David Foote and Anne Koch to the Public! 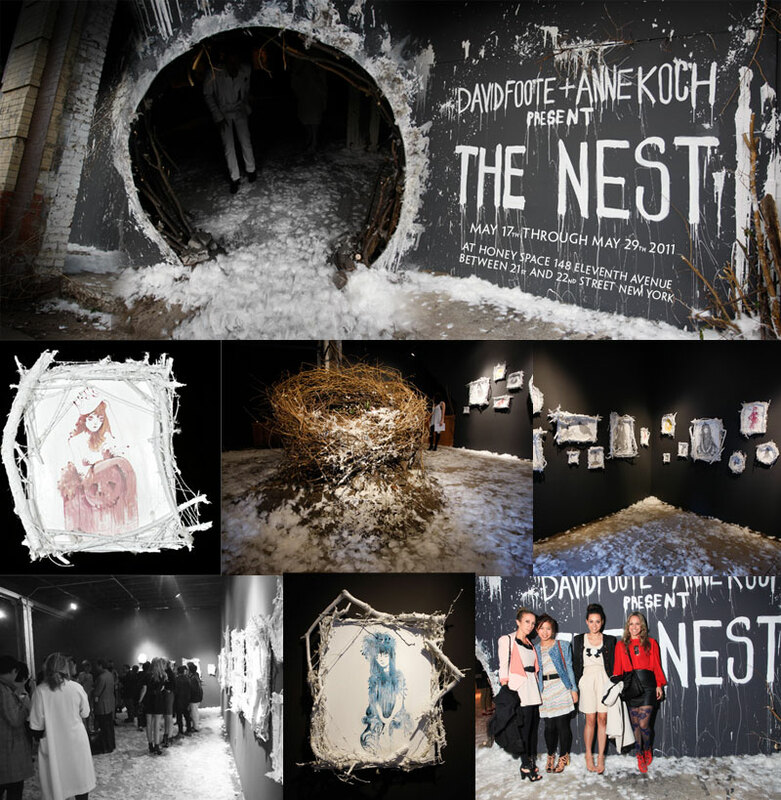 Open through May 29th, THE NEST is a collaborative work by artists David Foote and Anne Koch. Be sure to check it out before the end of the month.